But wait! you may be thinking, what if I want a Lichty now? Well, you may be in luck! Jay occasionally takes time out from working on custom orders to build a guitar, uke or fiddle that he simply feels inspired to. 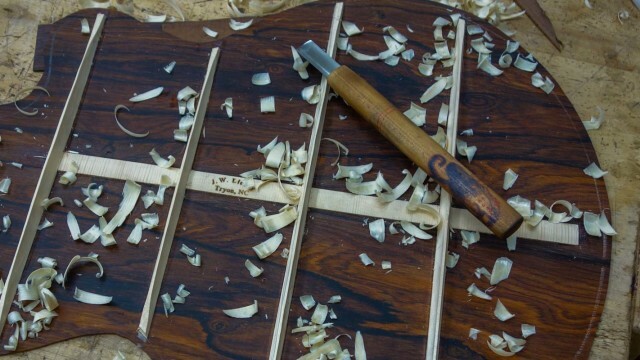 Each is a one-of-a-kind, heirloom quality instrument. Each comes with Lichtys’ Lifetime Warranty. Our current inventory is featured below. 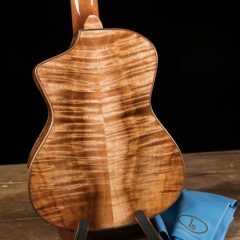 Contact Jay if you’d like to learn more about an instrument featured below or would like to discuss the design of a custom guitar, ukulele or fiddle. Too, while we strive to keep our site up-to-date, it is always worth contacting Jay to see if we have anything that has not been listed yet. Occasionally we have ukuleles for sale that are ready for immediate shipment. 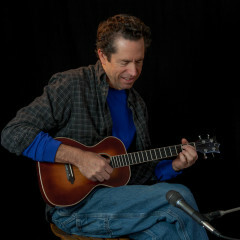 What makes these non-custom ukes so special is that they are instruments Jay crafted for his own playing styles. Once he tunes them up he typically has a hard time letting them go. Contact Jay to find out about current availability and pricing. 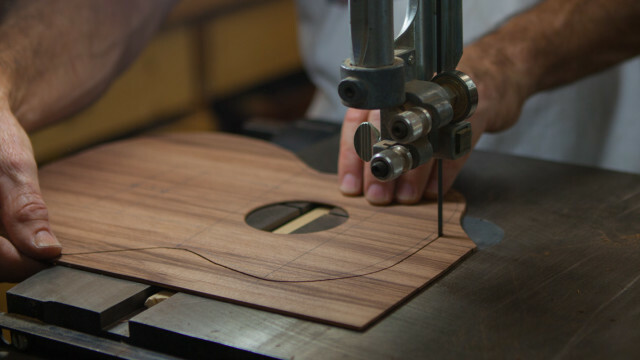 As a custom guitar builder, Jay crafts everything from the classic dreadnought guitar to the one-of-a-kind 6 string Baby Bard (with a baritone uke-sized body) in a wide selection of tonewoods. While most of what Jay builds are custom instruments, we do typically have a few available for immediate purchase. Here is our current inventory of acoustic guitars for sale. You’ve seen the instruments that are currently available. 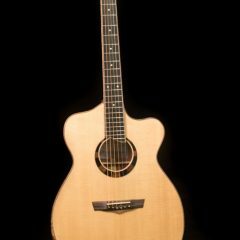 If you have something different in mind, we invite you to explore having a custom Lichty guitar, uke or fiddle designed and built just for you. Jay has built over 230 instruments and most of these were custom-crafted to order. Working with each player to ensure their custom Lichty fits like a glove acoustically, visually and aesthetically is what Jay does best. The repeat business that we get, along with enthusiastic testimonials, means there are lots of happy Lichty players out there. That is what it is all about for this luthier! Contact Jay any time to discuss your ideal instrument and to explore all of the custom guitar options available.